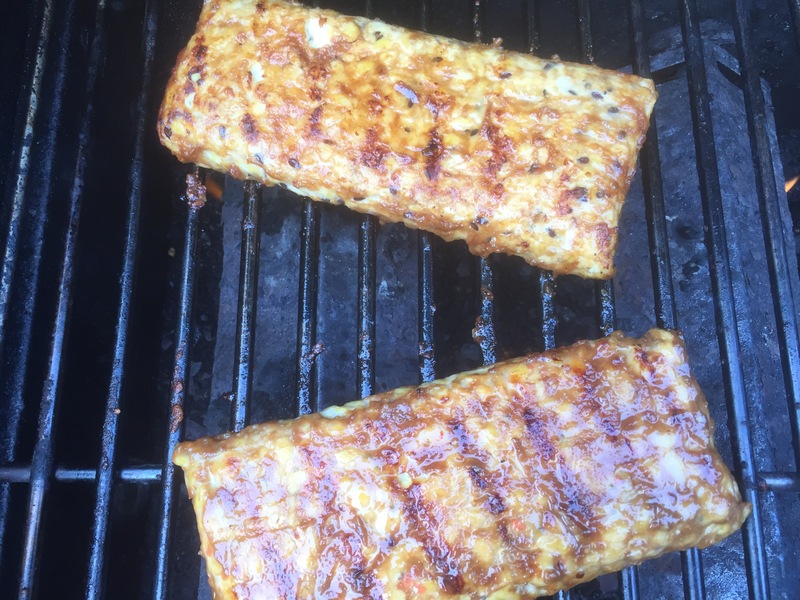 Tempeh is not made using rice. 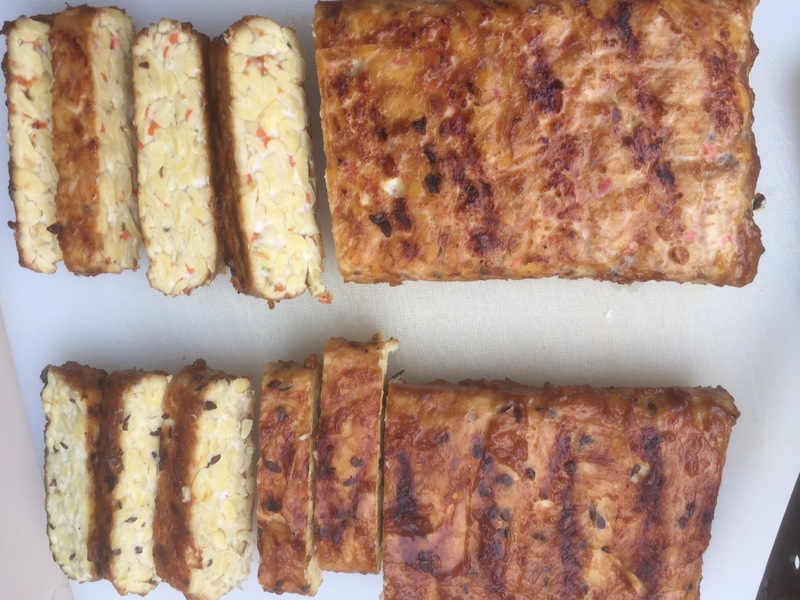 Tempeh is a traditional soy product originating from Indonesia. It is made by a natural culturing and controlled fermentation process that binds soybeans into a cake form. Thank you for this information. Perhaps only the Lightlife brand adds rice – the ingredients’ list definitely said rice!